Each position on the basketball court is different. Readers learn the specific roles of each player on a basketball team through accessible main text and informative fact boxes. 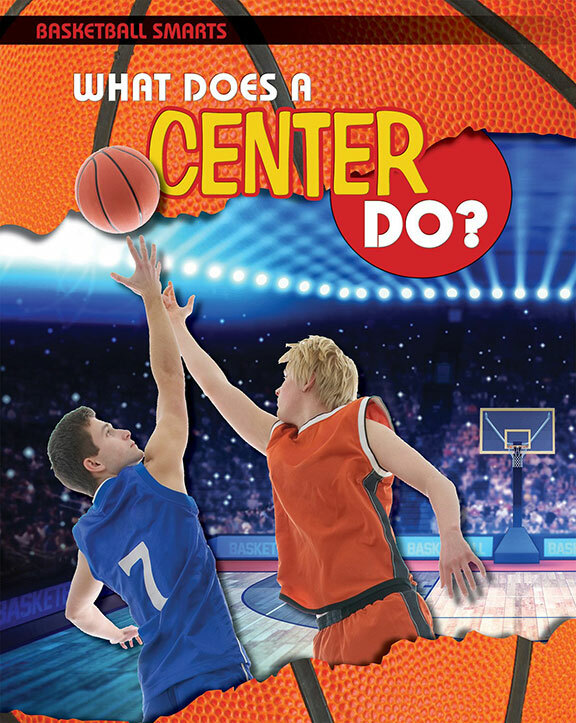 Each volume covers the basics of one position: center, small forward, power forward, point guard, or shooting guard. Readers discover the training that goes into learning and performing well at each position. Full-color photographs show basketball players in action, which creates an exciting and engaging reading experience. Skill is important in the game of basketball, but so are smarts, which readers will develop with each turn of the page. Some of the most famous basketball players of all time—from Wilt Chamberlain to Shaquille O’Neal—were centers. Readers discover both the offensive and defensive responsibilities of the center on a basketball team. Accessible text introduces readers to important basketball skills, such as rebounding, boxing out, and blocking shots. The detailed main text is accompanied by fun fact boxes that provide additional information about basketball strategy and famous centers. Full-color photographs of some of the best centers of basketball’s past and present create a reading experience that’s as exciting as it is educational. Point guards are often the best ball handler on their basketball team. In order for a player to grow into the best point guard they can be, they have to understand the position. Readers explore every facet of a point guard’s game, including shooting, passing, and dribbling. The informative main text is presented alongside vibrant photographs of famous point guards in action. Additional information about this position and those who’ve played it is presented in eye-catching act boxes. Readers hoping to be stars on the basketball court will enjoy discovering the skills needed to find success as a point guard. What do Blake Griffin and Tim Duncan have in common? They’re both star power forwards in the NBA. Power forwards have the strength and skills needed to prevent other teams from scoring and making big plays to help their team score. These strong basketball players are known for their big dunks and defensive plays. 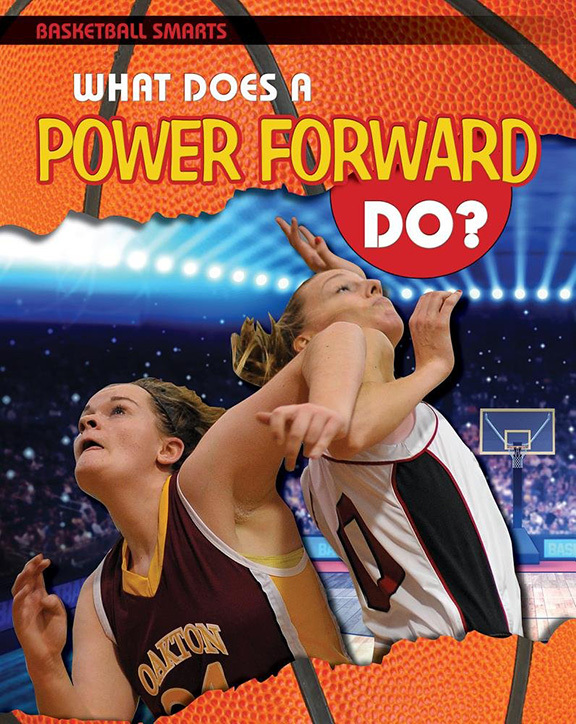 Readers discover these facts and many more about power forwards through engaging main text and fun fact boxes. Full-color photographs of power forwards in action show readers how the strategies they’re learning with each turn of the page can lead to success on the basketball court. Most basketball teams use two guards: a point guard and a shooting guard. A shooting guard has many responsibilities on the basketball court. They’re known for their ability to shoot the ball as well as their defensive skills. 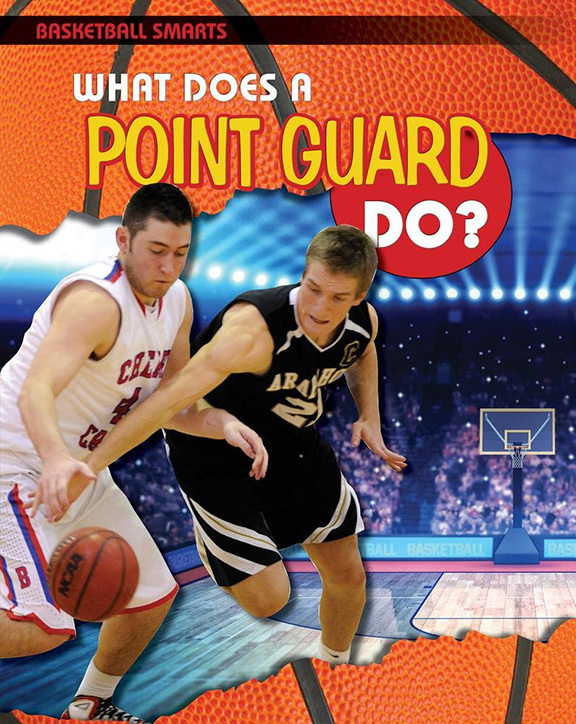 Readers learn about these and other skills and strategies essential to a shooting guard’s game as they explore this important position on the basketball court. 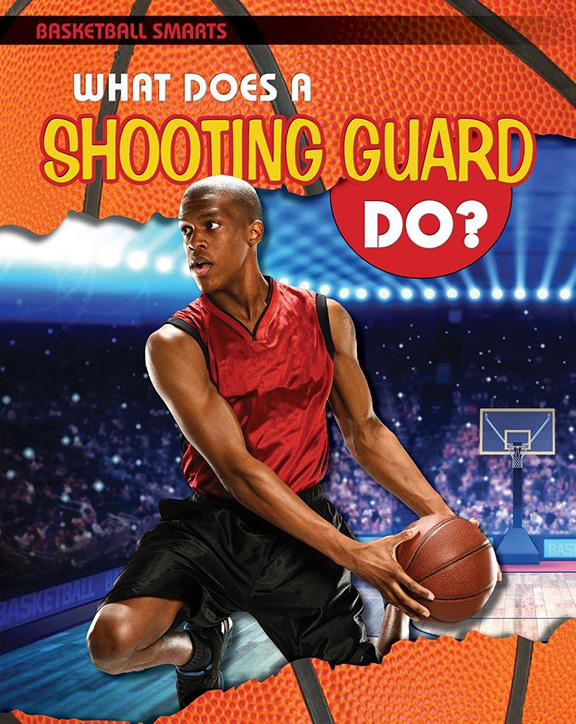 Exciting, full-color photographs of shooting guards keep readers entertained as they learn through detailed text and helpful fact boxes. Readers will even learn the secrets behind some of the most creative shots basketball players can take! What is a triple-double? What happens at the foul line? How does a basketball player execute a fade-away jumper? These are all important questions to ask if you want to be a successful small forward, and readers will find the answers waiting for them to discover. 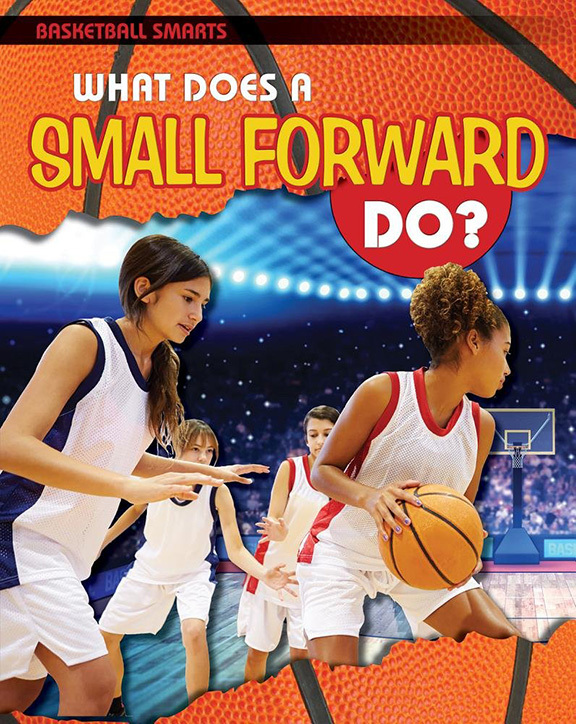 Fun facts about the strategy and skills needed to be a great small forward are presented through engaging main text and eye-catching fact boxes. Readers learn both the offensive and defensive responsibilities involved in playing this important position. They’ll also find vibrant, full-color photographs of small forwards in action on every page.